(04-03-2019) Researchers of our faculty have developed the technology for Electric Life, a living light installation by Dutch design artist Teresa Van Dongen. 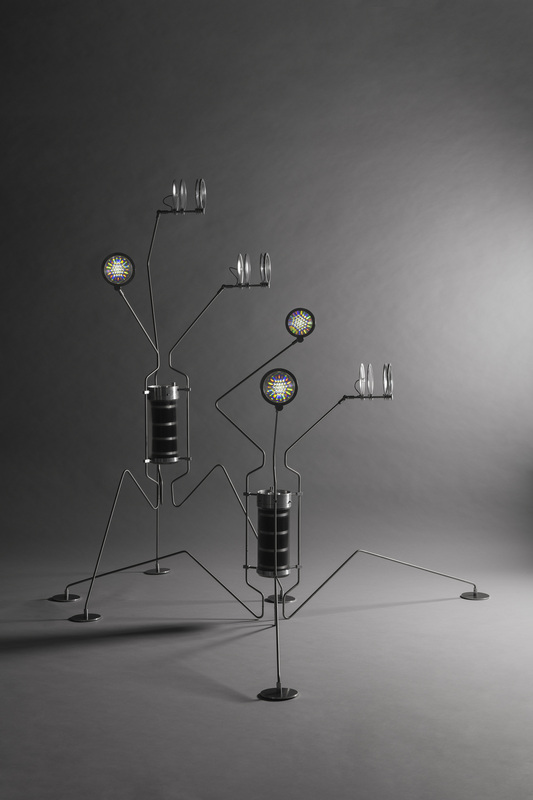 Electric Life is a light installation entirely powered by micro-organisms that have electrons as a waste product. Researchers of the Center for Microbial Ecology and Technology (CMET) at our faculty experimented together with artist Teresa Van Dongen to provide the technology for the installation. "Electric Life is the latest translation in my ongoing exploration for alternative and natural sources of energy and light", says Teresa Van Dongen. A future owner of this living light installation will have to feed and nurture it; a bit of tap water with some additional nutrients and a teaspoon of vinegar a week will do. 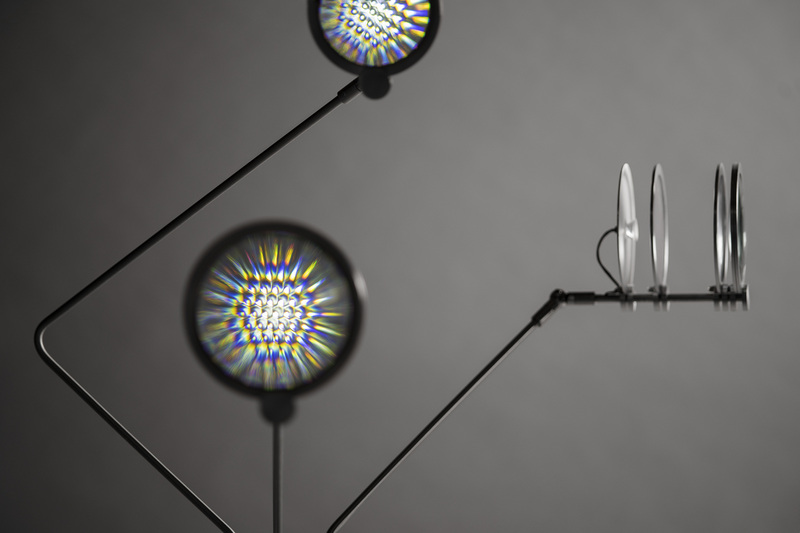 Van Dongen imagines that having to feed and thus take care of Electric Life, could result in a closer relationship between the light installation and its owner. Until 15 April, Electric Life is presented in Centre Pompidou in Paris, as part of the exhibition La Fabrique du Vivant. After this, the installation will travel to the exhibition Nature which will be simultaneously exhibited at the Cooper Hewitt museum in New York and the Cube Design Museum in Kerkrade from May 10, 2019 to Jan 20, 2020. The installation has been nominated for the Clean energy challenge, a challenge seeking design interventions that integrate renewable energy, energy saving and energy efficient approaches. The winner of this challenge will be announced on 6 March.